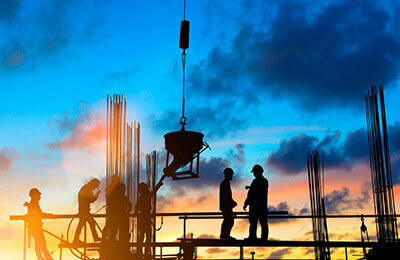 Employers have a responsibility to maintain safe working conditions for their employees and to comply with the government health and safety standards that are applicable to their establishments. They must also ensure that employees have and use personal protective equipment when required for safety and health as they do their jobs. When employees stay whole and healthy, businesses also benefit. They experience lower workers' compensation insurance costs, decreased payout for return-to-work programs, fewer faulty products, and increased productivity. One of the key ways that employers can maintain safe and compliant working conditions is to conduct regular and thorough workplace inspections. This course provides and introduction to workplace inspections, both internal, self-regulated inspections and external inspections carried out by the Occupational Safety and Health Administration (OSHA). You will learn about types and frequency of inspections, how to carry out a workplace inspection, what to expect when being inspected by an OSHA compliance officer, and the penalties your business may be subject to if your workplace is found to be in violation of the Occupational Safety and Health Act.